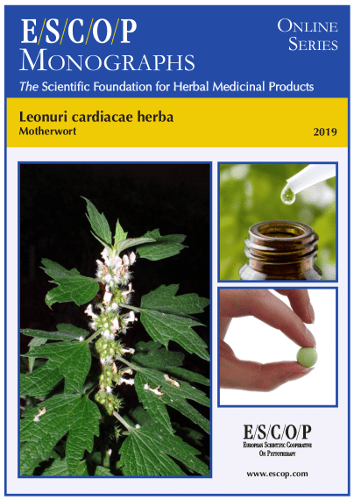 The herbal monograph selects and summarises scientific studies and textbooks regarding efficacy, dosage and safety to support the therapeutic uses of motherwort. This herbal drug, by definition, consists of the flowering aerial parts of Leonurus cardiaca L.
Studies with its main characteristic constituents flavonoid glycosides, diterpenes, phenylpropanoid, alkaloids and the volatile oil are included. The therapeutic indications are mild cardiac complaints of nervous origin. Administration of motherwort addresses posology; its duration of use; contra-indications; special warnings; special precautions for use; interactions with other medicinal products; other forms of interaction; in pregnancy and lactation; its effects on ability to drive; undesirable effects; overdose. In vitro experiments with motherwort and its extracts demonstrated antioxidant, radical scavenging, antimicrobial and anti-adhesive effects. It also reduced coronary output in a rat heart model and reduced platelet aggregation and PAF secretion. In vivo experiments with its extracts showed sedative and analgesic properties. In an open clinical trial, patients with stage 1 arterial hypertension, accompanied by anxiety and sleep disorders, improved significantly after treatment with motherwort. 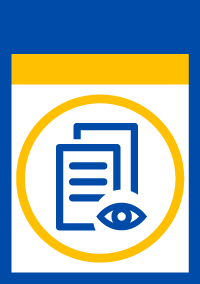 Preclinical safety data assessed in acute toxicity and mutagenicity studies showed low toxicity and no mutagenic activity, respectively. Safety data assessed in a human study treated with an extract were minimal in all groups. The selection of literature cited in the monograph is aimed at bringing together relevant information about the possible physiological roles of motherwort and its major constituents.